The Neighbourhood Charitable Alliance was formed in 2012 by a group of Essex County residents who wanted to make a difference in our community. We are a volunteer driven organization, raising money to provide financial assistance to local families and individuals during a difficult time. We operate with zero overhead costs, so 100% of the money that we raise goes directly back into our community. We keep it local and you can actually see where every penny goes. Since 2012 we have raised more than $270,000 and helped more than 125 families and various local organizations during their time of need. 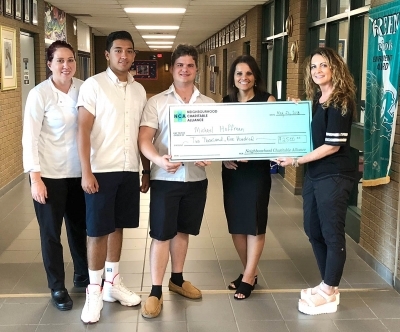 Also in that time, we are proud of the partnerships we have formed with the United Way, Hospice, Building Bridges and others, and we look forward to continuing that support. We remain diligent in our efforts to assist even more individuals, families and organizations into the future. 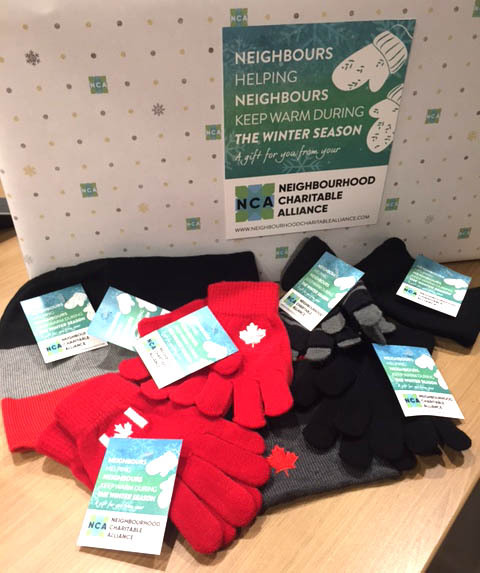 The Neighbourhood Charitable Alliance (NCA), was originally formed in 2012. Our organization is comprised of a group of local volunteers who also work, coach, have families, run businesses and have lives of their own but who still want to give something back to the community! 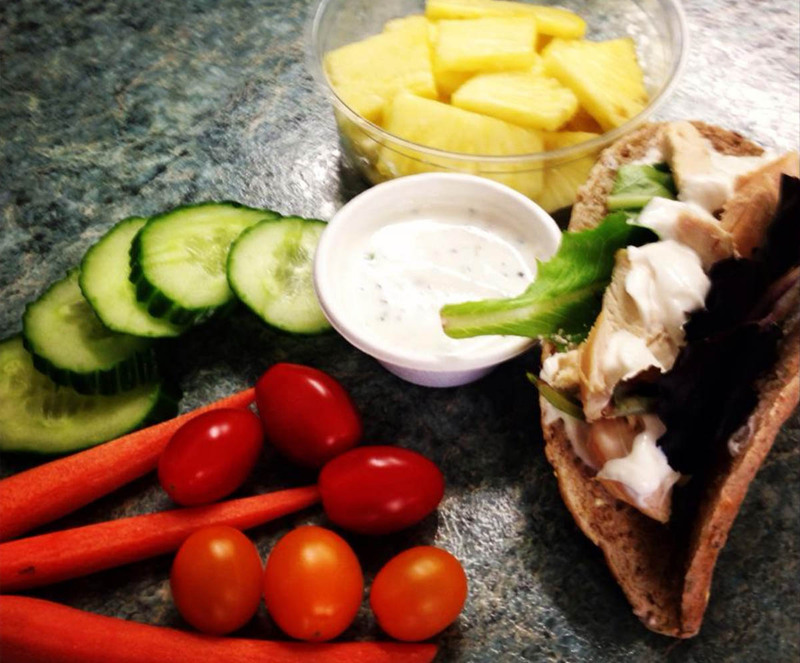 Our MISSION, is simple “To Help our Local Neighbours in Need”. Our goal is to seek out and support people in our community who are experiencing financial burden due to illness or suffering hardships. Through a series of events, fundraising and collaborative efforts we are able to raise the necessary funding to support our mission. 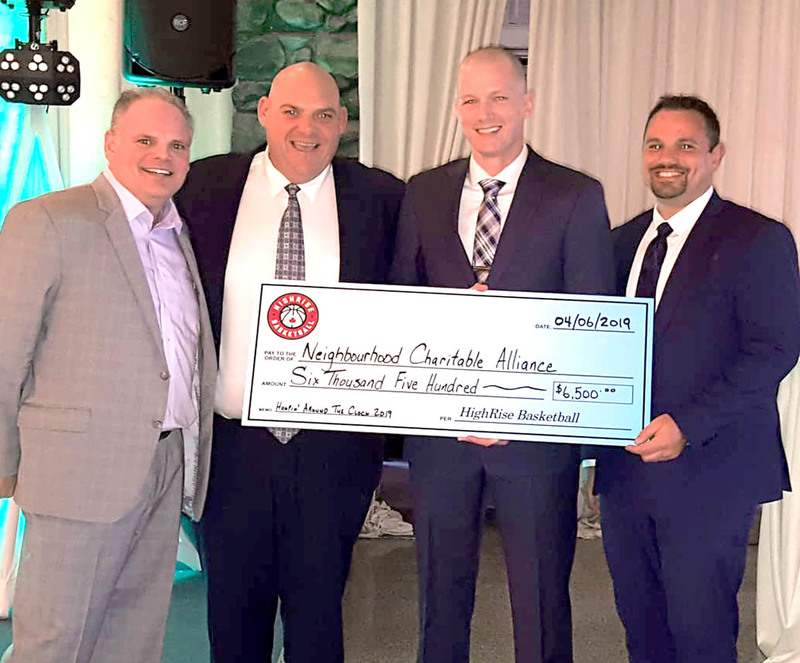 Since inception, the NCA has raised (with the support of our donors) in excess of $250,000.00 and has helped to provide assistance for over 85 families and organizations. Our team sincerely appreciates the support that we have received from so many of our generous local donors and is committed to managing all monies raised in a transparent and responsible manner which is consistent with both our mission and our bylaws. As we are 100% volunteer based, we are able to ensure that 100% of all money raised goes back to our community and directly to those in need. 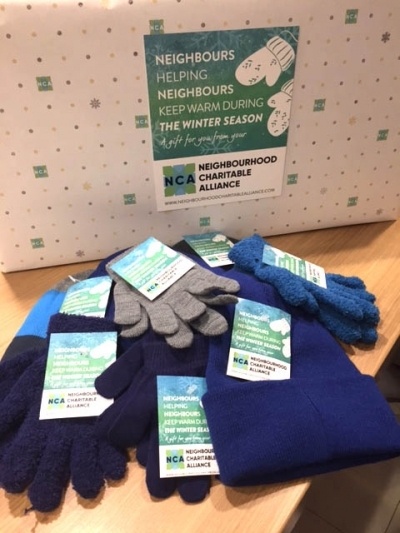 In closing, I’d like to thank the team of the NCA for what they do so well and so unselfishly, such as providing an annual Christmas for Kids, Hospice support, local food bank support as well as continuous and ongoing community support of all types. We hope to see you at one of our future events. If you would like to become involved with the NCA (in any fashion), please reach out to myself or one of the other team members for future membership consideration. Cerebral Palsy Bed Funds Michael Hoffman is a student at Cardinal Carter High School.